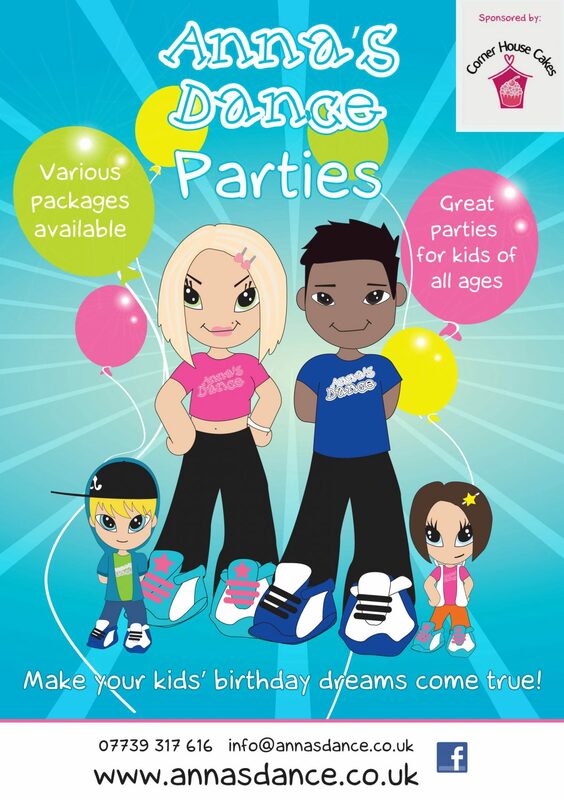 We are now almost fully booked with Anna’s Dance birthday parties for September. We’re looking forward to doing a variety of Princess Parties and Pop Dance parties. We have various types of birthday parties to choose from with different packages or we can build it around what you want. The superheroes from Avengers Universe and Princesses from Forever After Princesses are also available if you want to make that party extra special with a fab character appearance.